China Trustworthy Manufacturer for CNC Drilling, Punching, Milling, Shearing, Bending, Roll Forming Machines! High Quality, Top Service & Competitive Price! 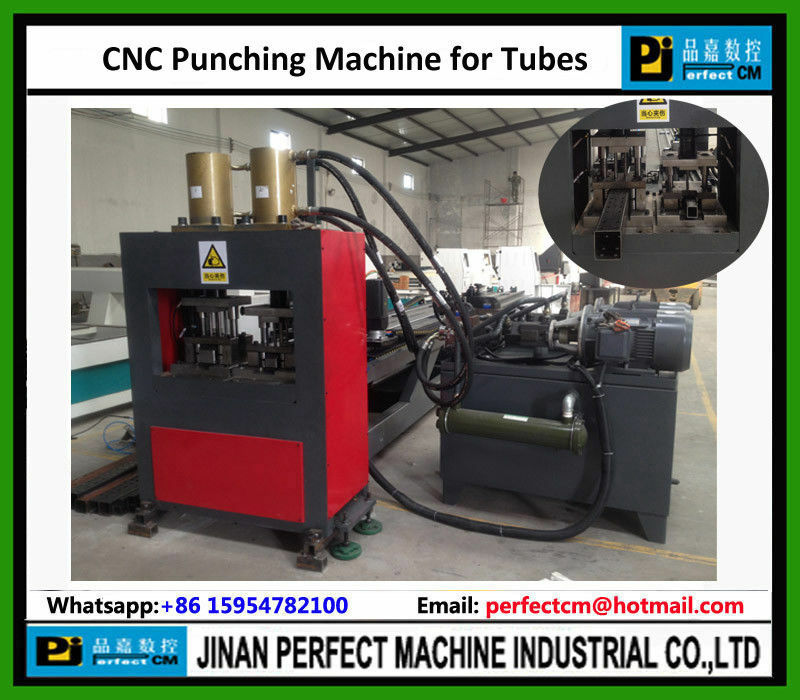 This machine is mainly punching square tube according to customers requirement. Should Your Excellency need more information about us, please send us your inquiry. We warmly welcome customers to visit our factory at any time. No wait, please order now!